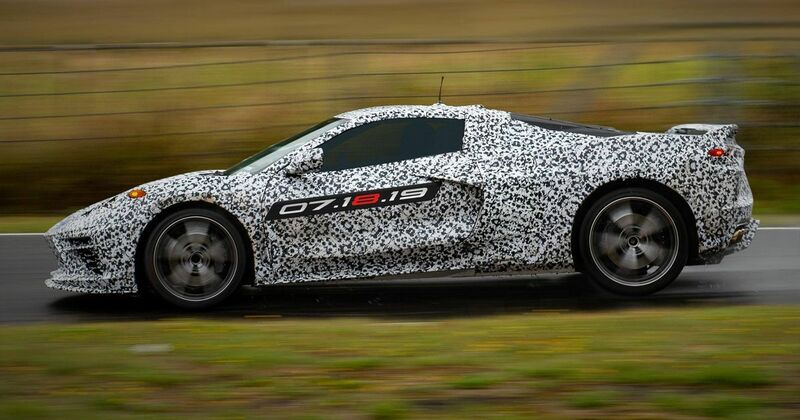 A new ‘C8’ Chevrolet Corvette is on the way, and it’ll be mid-engined. We know that, you know that, and yet, Chevrolet hasn’t officially uttered a word about the car’s existence. Until now. 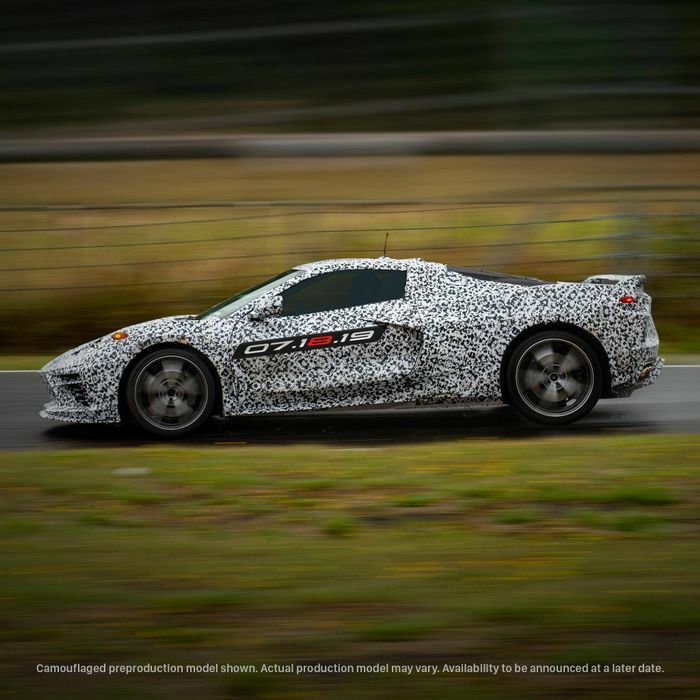 The company posted a single image of a camouflaged test mule on its Facebook page - clearly showing a mid-engined silhouette that’s radically different to any ‘Vette before it. With the image is the caption “The Next Generation Corvette journey begins now. Join the excitement:” followed by a link where you can sign up to receive news about the car. 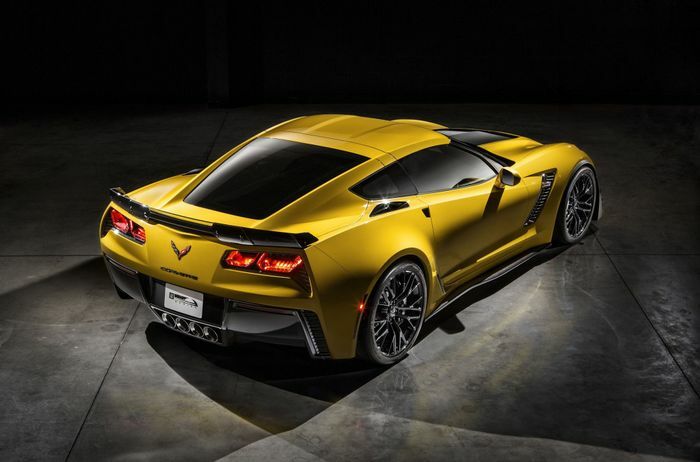 Chevrolet hasn’t given any technical details about the car or even confirmed the fact it’s mid-engined, but we have been given a reveal date: 18 July 2019. You might want to pop that in your Google Calendar now. We had been expecting to see the C8 a little sooner, but the car is understood to have been delayed by electrical issues. Another reported issue concerns the more powerful engines actually twisting the frames of prototypes. Vin Diesel would be proud. Turbocharged variants could well be on the menu, but it’s thought the entry-level model will still have a good old-fashioned naturally-aspirated V8.